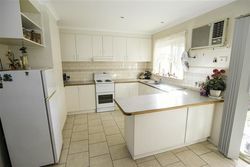 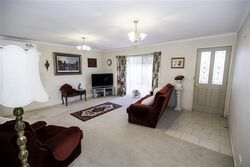 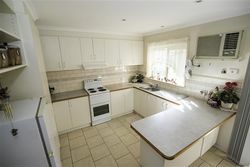 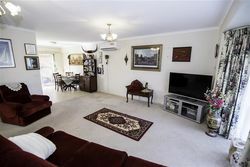 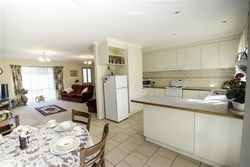 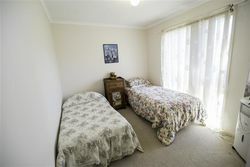 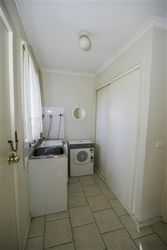 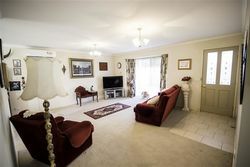 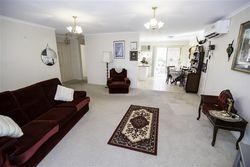 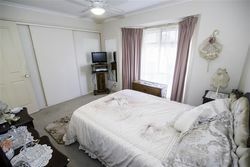 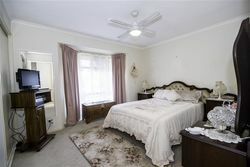 access to residence, generous size kitchen with adjoining meals and lounge area. 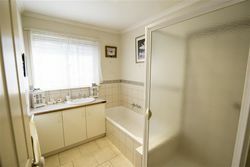 Full bathroom with separate WC and reverse cycle split system. 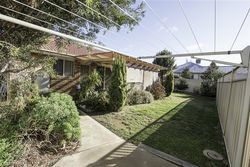 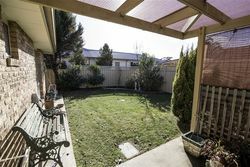 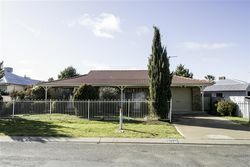 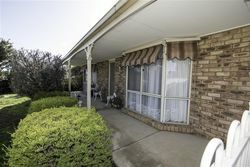 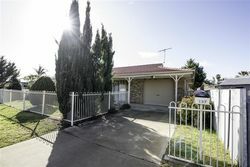 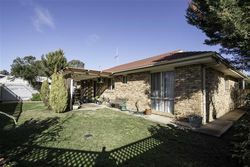 This property is sure to attract attention to the prudent investor and being of low maintenance nature with a generous size pergola and private rear yard should also suit the mature age buyer.